Home » Trivia » Why is Friday the 13th Considered Unlucky ? Why is Friday the 13th Considered Unlucky ? Triskaidekaphobia : the fear of the number 13. If you’re honest with yourself can you truly say that you have never felt a twinge of concern in the morning when you realize it is Friday the 13th? You may not be a true “triskaidekaphobe” but there are millions of people out there who do hold to such beliefs. So why is 13 considered unlucky and Friday the 13th especially unlucky? Unfortunately with such an old and seemingly pervasive origin to this superstition tracking it down definitively is pretty nigh on impossible. However we will explore some of the current theories on where this might have come from. Let’s start with the number 13 first. 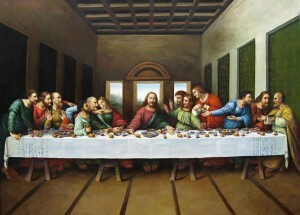 Most of the various sources out there contend that the fear of 13 stems from the Last Supper, where Judas was the thirteenth guest to sit at the table. The other most common theory is that the superstition predates Christianity and is based on an ancient Norse legend in which Baldur, the god of light, is killed by the evil Loki. In the story 12 gods are dining in Valhalla when their meal is ‘crashed’ by evil Loki. Baldur is killed soon afterwards, because of the plotting of Loki. Why should Friday, named incidentally for one of two Norse goddesses Freya or Frigga, be considered unlucky. Again when we look at the various sources most assume that Friday is particularly reviled because it was the day of the Crucifixion. In other variations, it is the day that Adam ate the apple. Many cultures have an issue with 13, not just the Christian & Nordic worlds. The biggest problem is lack of documentation. 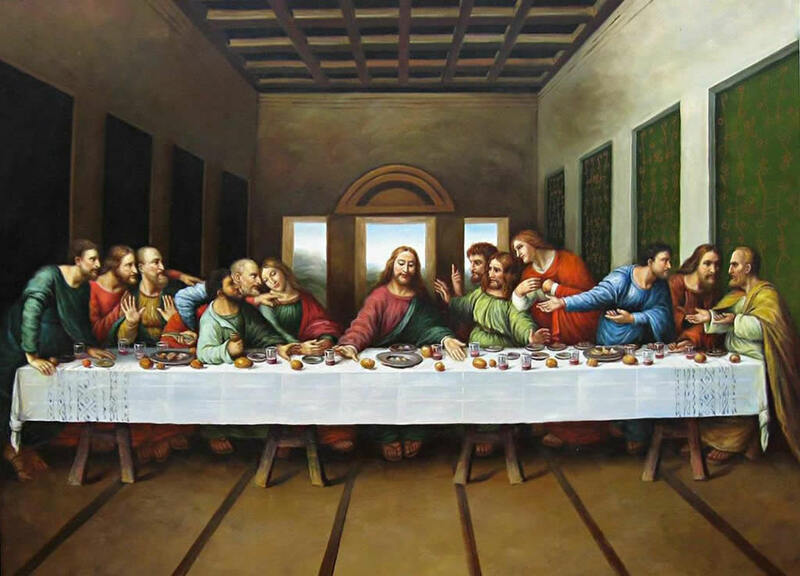 For instance, in England, there is no written record of a fear of 13 before the second half of the seventeenth century, when the notion developed that it was unsafe if 13 people sat at a table. With regard to the Baldur myth its first recorded source of was in the Prose Edda, written in the fifteenth century, two centuries after the conversion of Iceland to Christianity. Regarding superstitions about Friday and 13, it’s also surprising that there is no recorded evidence of any special fear of Friday the thirteenth until the early twentieth century when Newspapers started taking note when Good Friday landed on the thirteenth day of the month in, an indication that the superstition was gaining currency by the first decade of the last century. In 1907 Thomas W Lawson published a novel called Friday, the Thirteenth in which the superstition was as forefront right from the opening sentence … to its dramatic conclusion … with a plot that hinged on a speculator’s attempt to manipulate the market on Friday the 13th. In 1916, a feature length silent film version of Friday, the Thirteenth was released, furthering the superstition’s grip. And again in 1980, the frightening character Jason Voorhees carried on the tradition of trying to scare the dickens out of us with the first of the Friday the Thirteenth films. We know that by the start of the twentieth century the superstition about Friday 13th existed … BUT no one seems to know exactly where it came from. Not a very satifsying conclusion and we will, in all probability never know how these superstitions came about. However whatever the source or veracity of the belief, it’s impact is very real as studies have shown that businesses lose millions of dollars in revenue from phobias of the day. However much we want to believe that rationality informs our decisions, logical and systematic thought clearly has limits, when an ethereal belief such as this has hold over many people.